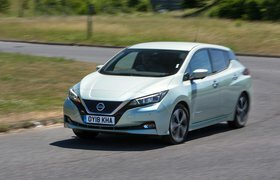 2018 Nissan Leaf review - verdict | What Car? Ahead of the car’s UK launch, Nissan hasn't confirmed specs, but it’s likely that the new Leaf will follow the same trim levels as the rest of the Nissan range, with Visia and Acenta making up the lower models and Tekna as the premium offering. 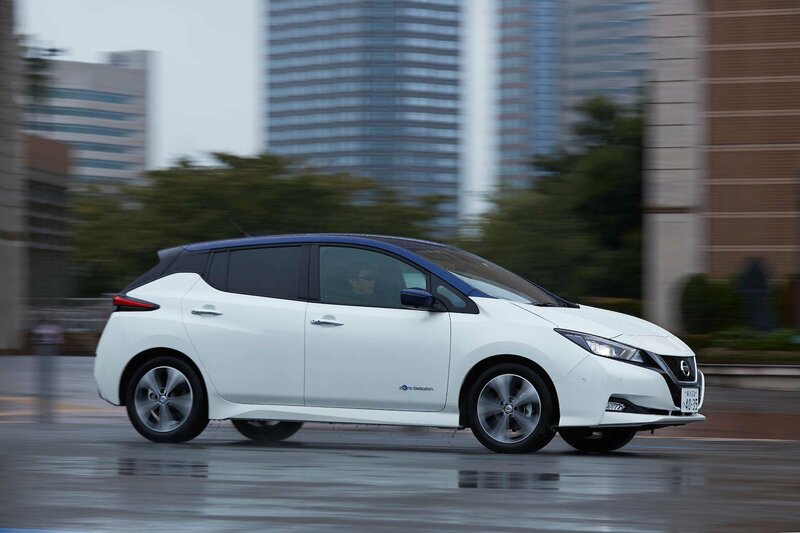 Nissan insists that pricing will remain the same. That’s a good thing, because one of the previous Leaf’s weaknesses was its price. So, what is essentially a price cut, given the likelihood of extra tech and plushness, sweetens the deal, especially when considering the ever-increasing running costs of petrol and diesel cars. Overall, it’s a thorough and convincing update to an EV that has slipped down the class as better rivals have joined it. In its tested, Japanese-spec form, it's a capable car. If the changes promised by Nissan have the right effects, it’ll be a serious contender for class honours.